How to sell stamps in Auction. 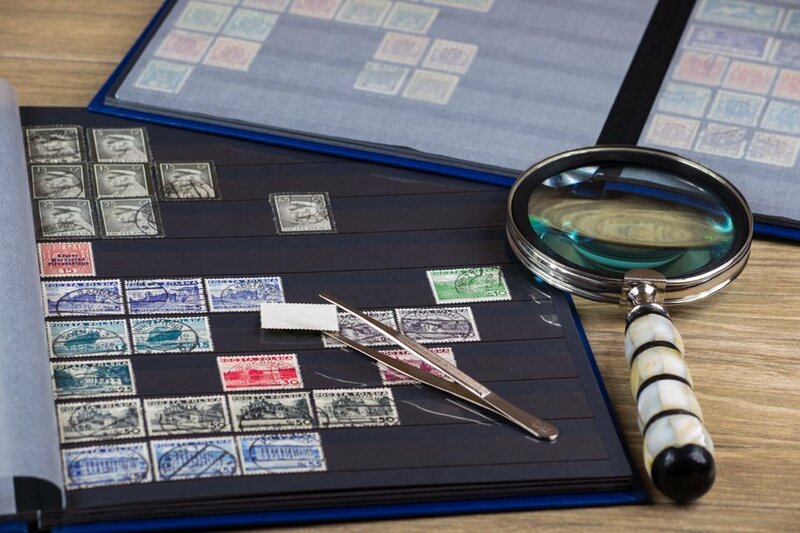 We handle every type of stamp collection including Specialised, Foreign, Commonwealth and General. As a result, many of the worlds rare stamps have been sold in our auctions over the years. Our vendors can be assured our estimated values are in keeping with the current market. Buyers at home and abroad have confidence in our catalogue and bid accordingly – reference to our past sales catalogues and prices realised can confirm this. Call our Valuations team +44(0)208 857 3161 or email plumridge@plumridge.co.uk. Visit us at an Upcoming stamp show - see Events section of our website. Home visits can be arranged for suitable lots. It would also be be useful if you could include photos or video of the better items. You can do this via the upload button in the next section. We promise a prompt settlement to our vendors normally within 30 days of the auction closing. Our commission to sell stamps which covers all of your costs, is very competitive and our service throughout the process is second to none. 1. Each lot received for sale is subject to the Conditions of Sale, and unless the contrary is expressed in writing by the intending vendor each lot is RESERVED AT 80% OF THE ESTIMATED VALUE (be that an absolute or the lowest value where a range has been applied). Written instructions as to reserves (if any) must reach us at the latest on the day before the date of the sale and must be confirmed after receipt by marked Catalogue. Private Treaty Sales are for the seller who requires a quick sale and is keen to know the price their collection will realise. Your collection is sold intact avoiding the expense and time required to prepare a collection for auction. 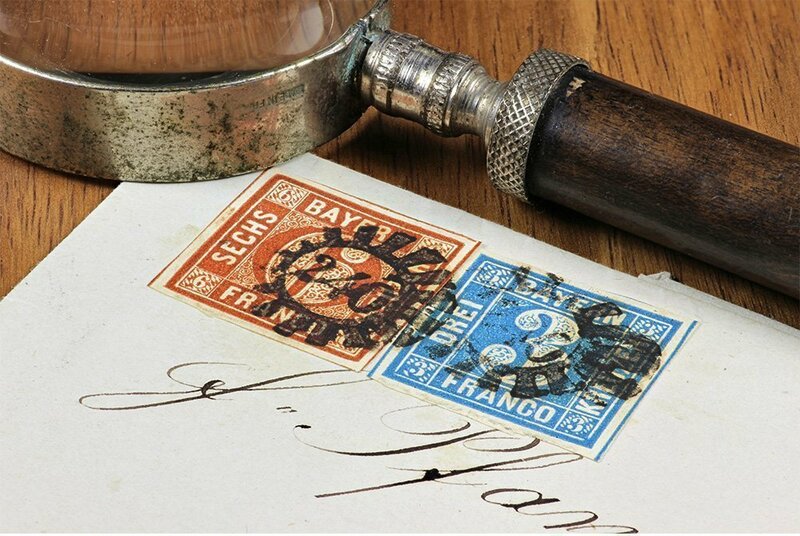 No sellers commission is charged to sell stamps by Private Treaty, the buyer pays our commission of 10% + VAT . Completion is normally within 7 to 10 days. I would like to sell my stamps – how should I go about it ……. The decision of choosing to sell in Auction or Private Treaty depends on a number of factors. This includes the condition of the better stamps which plays a vital part in deciding the most advantageous way to sell your collection.